Home > Current Ooffers > Sales > Great offers are in season. 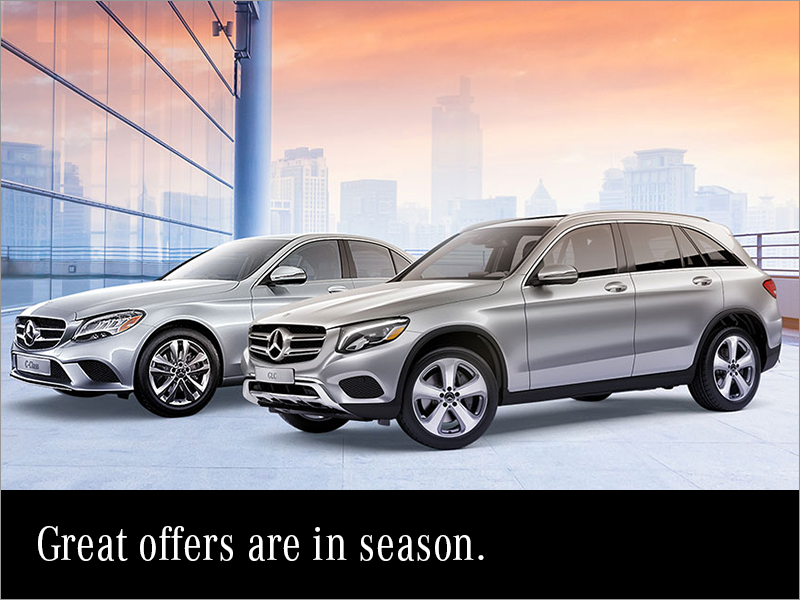 The Mercedes-Benz Spring sales is here! Lease a new Mercedes from 1.9% up to 45 months. Receive up to $3,650 in cash credit!